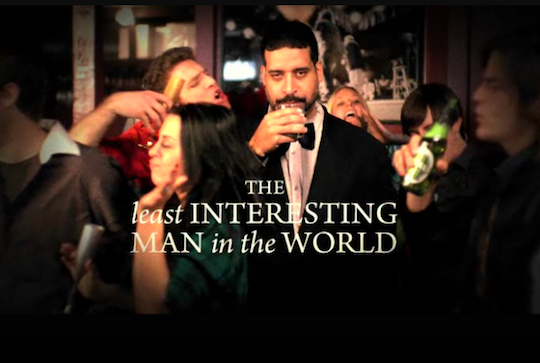 Here's a parody of The Most Interesting Man in the World. A marketing ploy to encourage designated driving, the commercial stars comedian Erik Griffin as a man whose "nights always end like they start--sober, and with his pants on." While not quite as, er, interesting as the ad it mocks, it's still pretty funny. And has a good message! Video below.